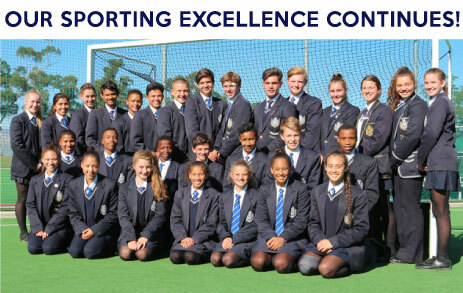 In 2014, a management decision was made to focus more on rugby and to bring this sport onto the same level as all the other activities in the school. 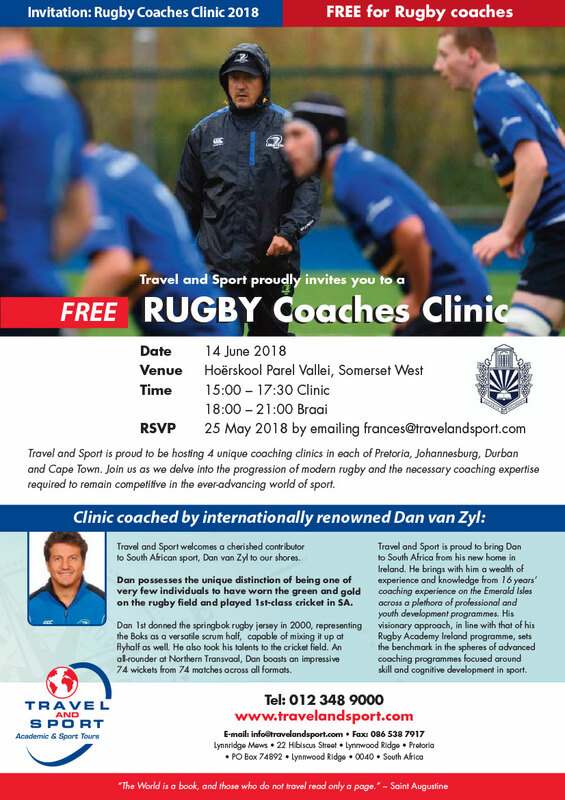 With the appointment of Mr Thinus Pienaar as rugby head, the school started to implement a rugby organizational structure and foundation that runs parallel to the school’s mission, in providing a balanced education, achieved through a high-performance and result-driven sports’ programme. Parel Vallei Rugby strives to nurture and develop individual talent in an arena that promotes teamwork, sportsmanship, respect, discipline and humility. • And most of all: absolute faith, trust and hard work! We are proud to announce that ALL of the goals as stated above have been reached. We have expanded our rugby programme from 5 teams in 2014 to 10 teams in 2019! Boland Landbou Rugby Day 2015/2016/2017. KWAGGA Week 2015/2016/2017/2018 (under 14/15). SCST u/ 19 Rugby week 2015/16. Desert Festival – Namibia 2017 (1st XV). Arthur Johnson Rugby Week – 2018 (1st XV and Seccies, u/16A). WBHS Rugby Festival 2016/2017/2018 (All A teams). Hayden Groepes (SA Rugby 2015/6). Cwengile Jadezweni (SARU Panel Referee). Last year, we reported that it will only be a matter of time before we are included in the premier B rugby league, and this year this dream became a reality! PV is now one of the Top 16 rugby schools in the Western Cape and will compete in the prestigious WP High Schools Premier League. In a historic first, the Bulldogs departed on five rugby tours this year including u/14A, 15A, 16A, 19B, and u/19A outside the Western Cape, in two different tournaments in March. Leonard de Leeuw, was also selected for the WP Craven Week Academy team. 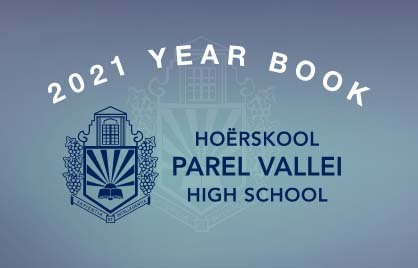 Our five year transformation plan in placing Parel Vallei on the rugby map and establishing the school as a force within high school rugby in the Western Cape is well underway, even slightly ahead. Next year we will even work harder, be more innovative and excel! Before the season kicks off, all players, coaches and parents get together and have a braai to set goals for the year to come, socialize and have some fun together! The highlight of the year: The rugby camp for players and their dads in March! Investec Rugby Academy High Performance Players Course in June / December. Sevens Rugby Season (Commences, 1 September 2019). To be a Top 20 rugby school! We strive to teach our rugby players to be ambassadors on and off the field, at all times. Behind the scenes extensive future planning and preparation is ongoing to ensure that we achieve our long term goals and aspirations. Rugby Under 19 Crossfit Programme Click here to view our programme. Junior off season training programme Click here to view the programme. Senior off season training programme Click here to view the programme.